The fresh, intense and balanced nose is composed of apple, citrus, white petals, match sticks, nuts, maritime oak and honey aromas. Subtle, yet beautiful, flavours lead the palate to a slender body of integrated fine tannins, buoyed by a ridge of impressive acid. 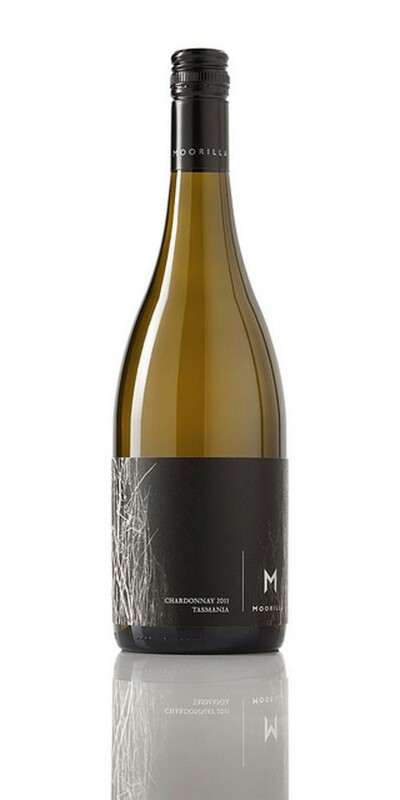 Complexity, beauty, harmony and balance deftly express the nature of Moorilla’s vineyards and climate. The cooler vintage encourages patient cellaring. Cellar for 15+ years.